Born at Glasgow, Scotland on 8 September 1852, son of Robert and Margaret Patrick, he graduated from Glasgow University in 1875 and for three years was assistant to its professor of logic. From 1878 to 1892 he was minister of Free St. David’s at Kirkintilloch. 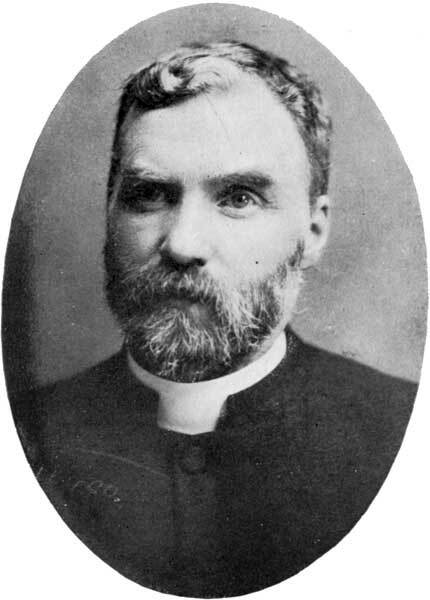 He received an honorary divinity degree from the University in 1893, and from 1892 to 1900 was minister of Free St. Paul’s church at Dundee. In 1899 his name was suggested as a successor to Dr. J. M. King as Principal of Manitoba College and the following year the appointment was confirmed. He had a knowledge of many languages. He became very active in the temperance reform movement and was a member of the Moral and Social Reform Council of Canada. He was a member of the Royal Commission to enquire into a Provincial Agricultural College in 1901. In 1906, he wrote James, the Lord’s Brother (Edinburgh). He returned to Scotland shortly before his death on 28 September 1911. “Seriously ill,” Manitoba Free Press, 27 July 1911, page 24. “Principal Patrick dies in Scotland,” Manitoba Free Press, 29 September 1911, page 1.